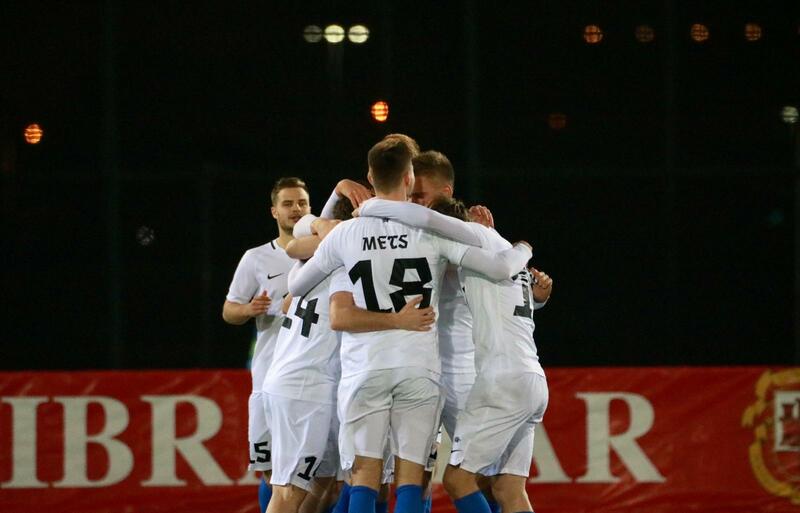 A second half free-kick from Konstantin Vassiljev secured Estonia a deserved 1-0 win over Gibraltar in a cold and miserable night in the Victoria Stadium. Gibraltar looked to use the very windy conditions to their advantage early on, the Estonian defence misjudged the flight of the ball which led to Tjay De Barr see more of the ball. The Gib fans made themselves known to the referee early on as Tjay De Barr latched onto a poor back-pass from Gert Kams, beat the goalkeeper to the ball and was wiped out in the process – would have probably been a red card in a competitive game but the referee showed a yellow. Liam Walker took the resulting free-kick and hit the crossbar. A few minutes later, Estonia had a free-kick of their own which Brent Lepistu got on the end of and directed a shot towards goal which Chino saved. Just before the 20th minute, Gibraltar had a good chance to take the lead as Liam Walker played Tjay De Barr on goal but the 19-year old’s shot was saved by Aksalu. A good spell from Estonia saw Rauno Oliver Roosnupp’s shot hit the crossbar after the midfielder found himself with some space at the back post. Three minutes later, Sergei Zenjov cut inside from the right flank and curled a shot which looked to have had Chino beat but the crossbar came to the rescue. The visitors were forced into a change just before the break as Nikita Baranov replaced the injured Gert Kams – little action after that and the referee blew for half-time with the score goalless. Louie Annesley replaced Alain Pons at half-time as Gibraltar got the second half underway and three minutes later were forced to make another as Aymen Mouelhi replaced the injured Joseph Chipolina. The Europa pair worked well again as Liam Walker played a through ball to Tjay De Barr whose low driven cross was nearly hit into his own net by Nikita Baranov. Estonia broke the deadlock on the 53rd minute as captain Konstantin Vassiljev scored direct from a free-kick. Just after the hour mark Julio made two more change with Reece Styche & Adam Priestly replacing Lee Casciaro and Anthony Hernandez. Gibraltar’s fifth change saw Jamie Coombes replace Anthony Bardon as the formation moved to a 4-2-4 with 20 minutes remaining and trailing 1-0. Reece Styche had the ball in the back of the net in the 82nd minute but the goal was disallowed for offside, much to the frustration of the Gibraltar fans. Ethan Jolley made his senior debut near the end as the visitors saw the game out and walk away with a deserved 1-0 win. 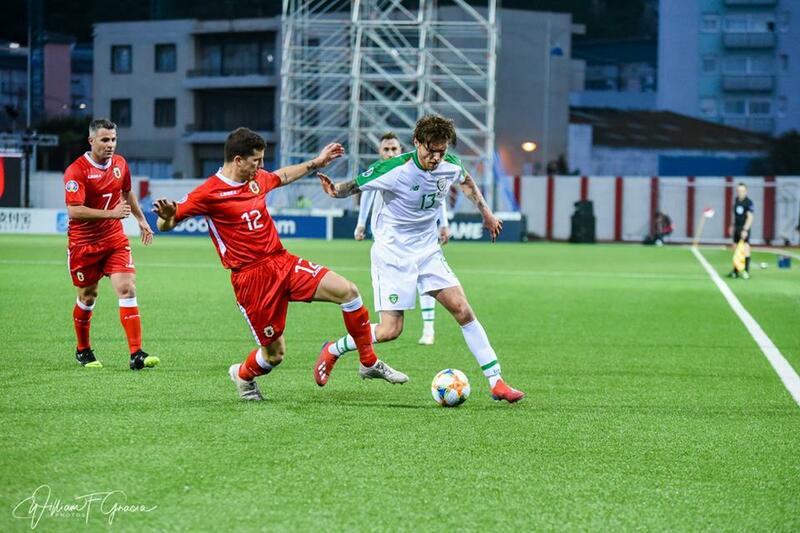 We caught up with Jayce Olivero as he reflects on Gibraltar’s 1-0 defeat to Ireland, looks ahead to Tuesday’s friendly against Estonia and more. 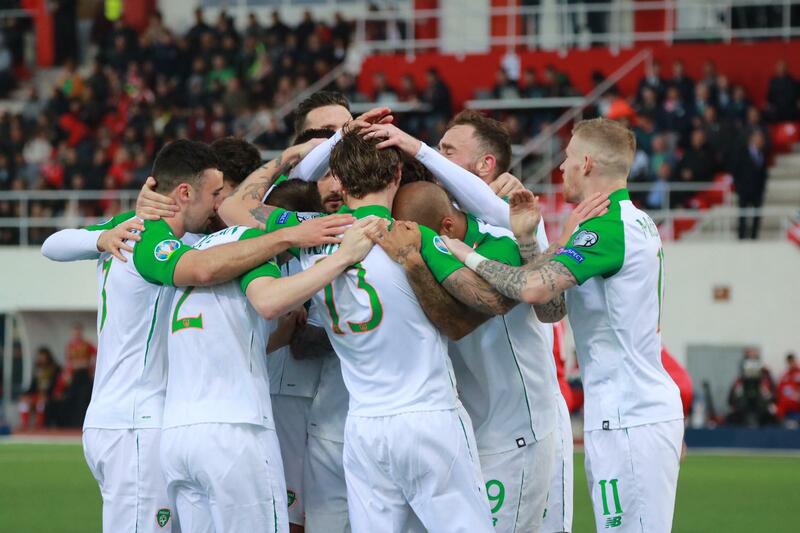 A positive performance from Gibraltar was undone by a second half goal by Jeff Hendrick as Ireland secured an unconvincing 1-0 win. 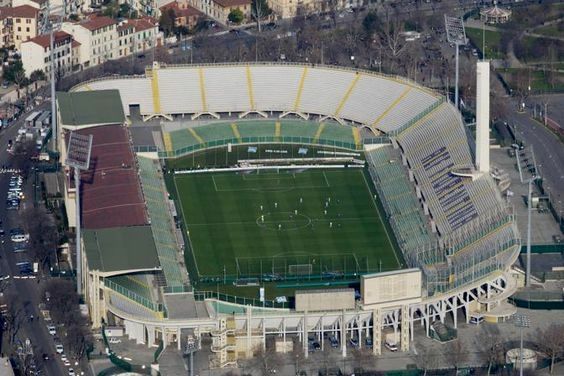 After weeks of uncertainty, international football returned to the Victoria Stadium. Ireland got the game underway with their fans singing loudly in the background. Liam Walker found himself with some time on the edge of the box and his quickfire shot was block, there were shouts for a penalty but the Greek referee waved play on. Ireland nearly found themselves infront on the 15th minute, a free-kick nearly found the 6ft 4″ of Shane Duffy but there was too much pace on the ball and it went out for a Gibraltar goal-kick. Joseph Chipolina’s clearance was blocked by his own team-mate Jayce Olivero, the loose ball was crossed in and Roy Chipolina’s header nearly found its way into his own net if it wasn’t for an excellent reflex save by Chino. Quick play by Ireland saw Seamus Coleman receive the ball in the box, his low cross nearly found David McGoldrick but Roy Chipolina intercepted and cleared the danger. The Greek referee blew the whistle for half-time with the score at 0-0, a positive performance so far by Gibraltar. Gibraltar got the second half underway and straight away won a corner thanks to Tjay De Barr. Liam Walker delivered the ball into the box and Roy Chipolina rose above his marker and looked certain to score but an unbelievable save from Darren Randolph kept it out. Three minutes later and Ireland made it 1-0, McGoldrick got in-behind Roy Chipolina and cut the ball back to Jeff Hendrick who placed his shot into the bottom corner. With just over an hour gone, Gibraltar made their first substitution with Adam Priestly replacing Louie Annesley – just before that, Lee Casciaro shot wide from inside the box. Joseph Chipolina went on one of usual runs, dribbled past two players and played the ball out to Liam Walker whose shot from range was excellently blocked by Richard Keogh. 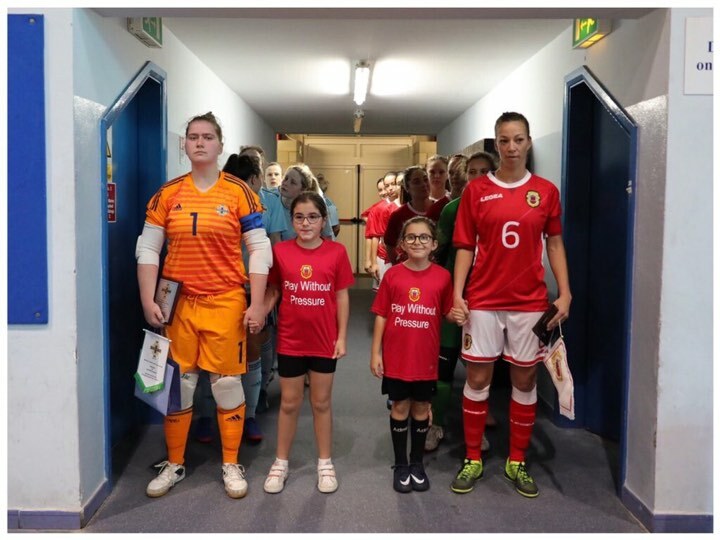 Gibraltar made their second substitution on the 77th minute with Alain Pons replacing Anthony Hernandez – an attacking move as they searched for an equaliser. Ireland continued to control the game, saw out the three added minutes and walked away with an unconvincing 1-0 win. We caught up with Jack Sergeant to talk about Gibraltar’s preparation for their opening game against Ireland, the feelings within the training camp and more. 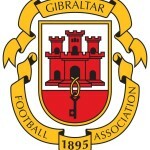 Gibraltar started their European Under-21 Championship Qualifying campaign with a 1-0 defeat to Cyprus thanks to a second half goal from Spurs midfielder Jack Roles. Gibraltar head coach David Ochello handed debuts to Ethan Santos, Jaydan Parody, James Parkinson and Patrick McElwee while Bradley Banda retained his goalkeeper role and Gibraltar United’s Michael Negrette was appointed captain. 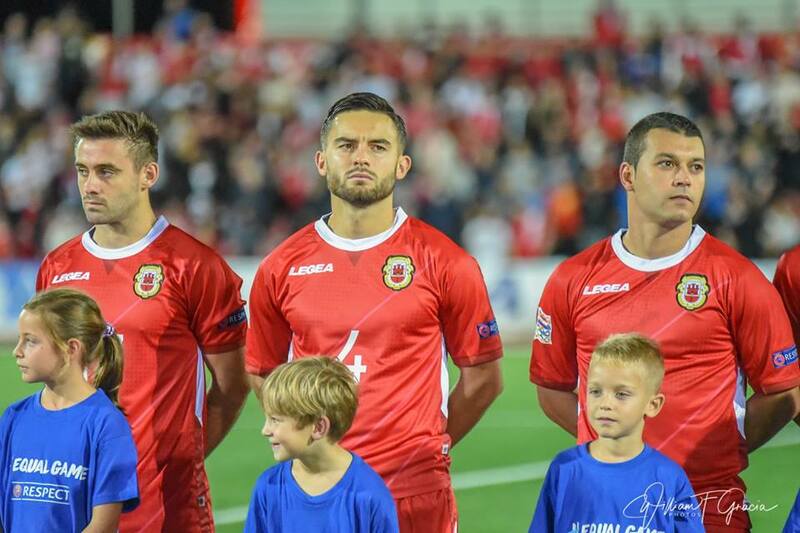 Gibraltar got off to a good start with Kian Ronan and Jaydan Parody causing trouble but just before the 20th minute, Cyprus midfielder Costas Anastasiou hit the crossbar. Just before the break, Cyprus were awarded a penalty which Bradley Banda save to keep the score 0-0 at half-time. Eight minutes after coming on as a substitute, Spurs midfielder Jack Roles opened the scoring to give Cyprus a 1-0 lead in the 62nd minute. The hosts continued to control but couldn’t find a way past Banda. The referee blew the final whistle in Larnaca and Cyprus walked away with a slender 1-0 win. 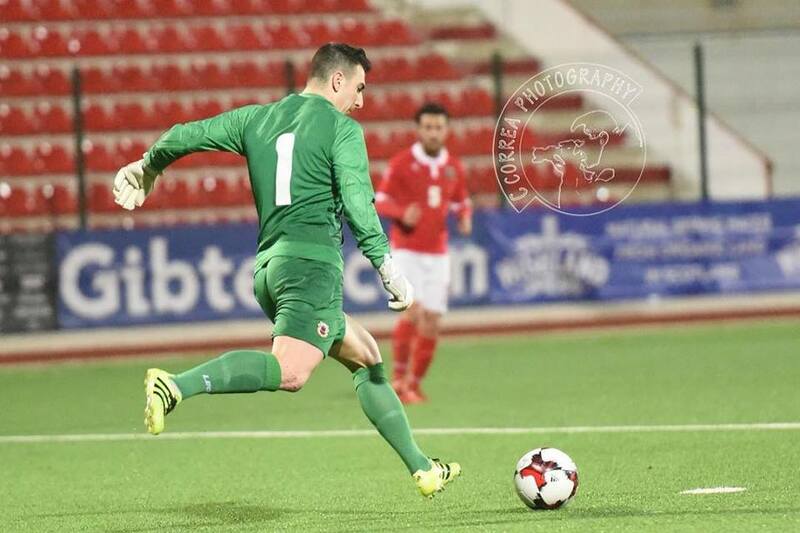 Ahead of Gibraltar’s U21 opening game against Cyprus this Wednesday, we spoke to goalkeeper Bradley Banda about his preparation and more. Mons Calpe ended Gibraltar Phoenix’s 12-game unbeaten run with Lynx & South United picked up wins also. After coming up just short against Lynx, South United got back to winning ways by beating Newton Store 6-3. Goals from Kailan Perez, Liam Clarke, Alan Parker, Zhane Consigliero and a Estiven Morente brace puts their side on 25 points, 11 off the leaders. 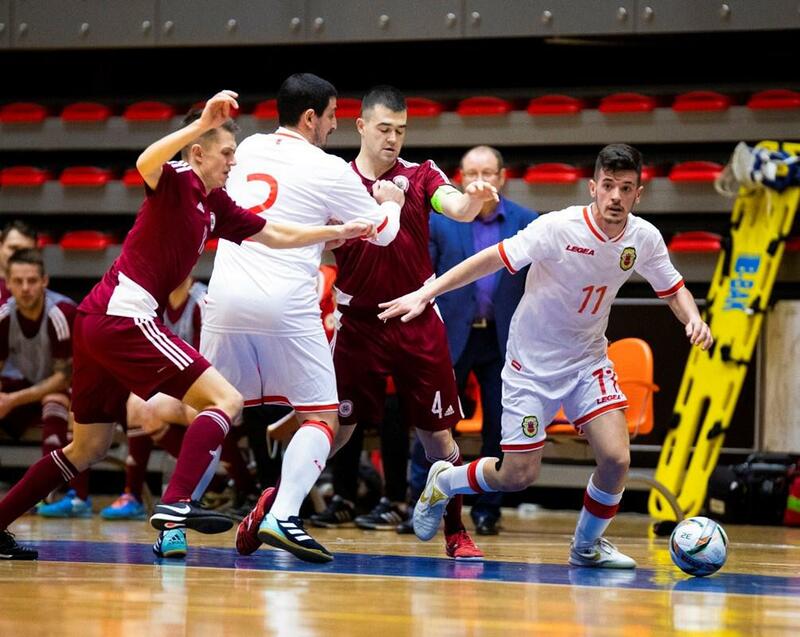 Last years leaders Lynx easily beat Europa 9-2, Robert Montovio got amongst the goals which now sees them stay third – three points adrift of Phoenix & Mons Calpe. 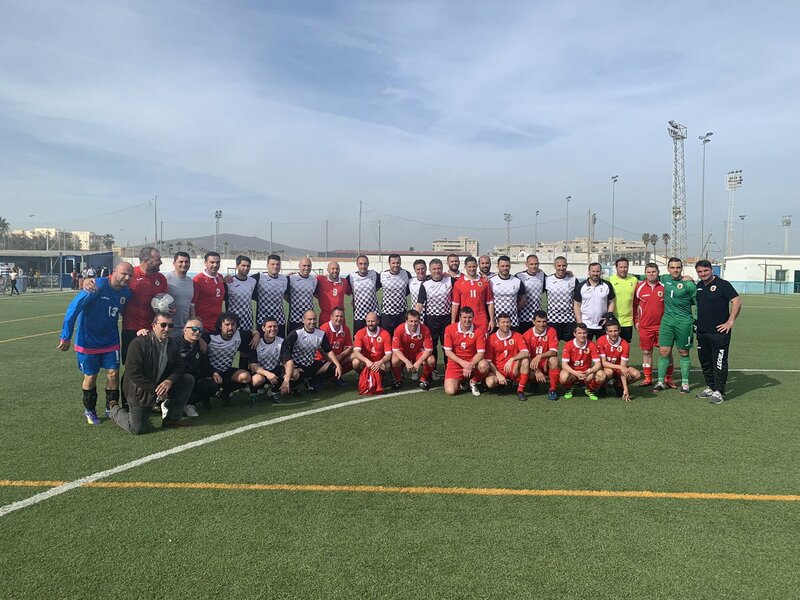 Gibraltar Phoenix Viajes Lineasol versus Mons Calpe definitely lived up to the hype with the latter recording a 4-1 win, Gibraltar Internationals Andrew Lopez, Guy Olivero & Jaydan Parody all got on the scoresheet to end Phoenix’s 12-match unbeaten run. 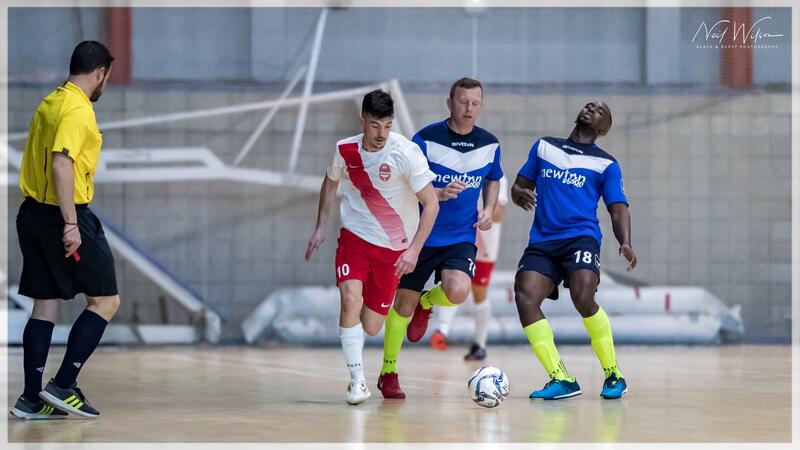 After returning from the Futsal World Cup qualifiers, we spoke to Alan Parker about his goal against England, preparation for the tournament and achievements with South United.